Canvas Printing Preston,canvas prints Preston, canvas printing online, photo on canvas. Upload your photo to canvas for that extra special personal gift! Using our system it's easy. 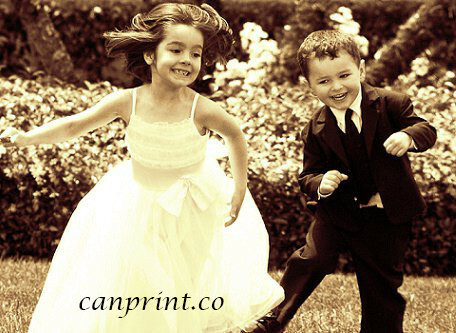 Create your canvas print from any picture, turn your treasured memories into wall art or choose from our own beautiful images at Canprint.co (all canvas prints are preassembled and ready to hang!) Our frames are handmade with jointed redwood . what you see is what you pay no hidden extra costs.